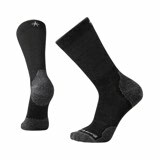 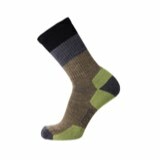 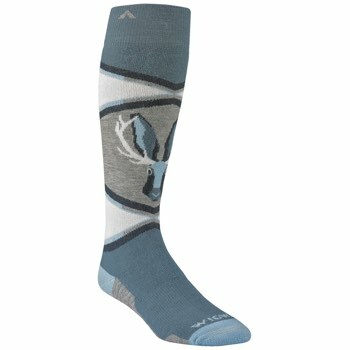 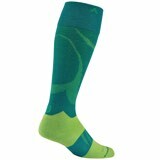 The new Wigwam Jackaslope is a midweight sock, cushioned over the calf. 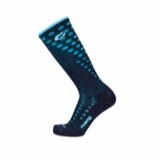 With its unique style and build, this sock is one of a kind. 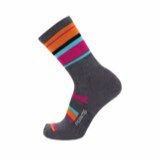 Seamless toe closure and elasticized arches make for a comfortable fit, meaning longer days on the slopes.